Precious Metals Refinery (PMR) will pay the most for your jewelry and valuables. Your items will remain in your sight while our professionally trained staff determines their value. PMR provides a private and comfortable atmosphere and on average, customers receive 30-40% more for their items. Walk out of Precious Metals Refinery knowing you got the most money. What can you sell? 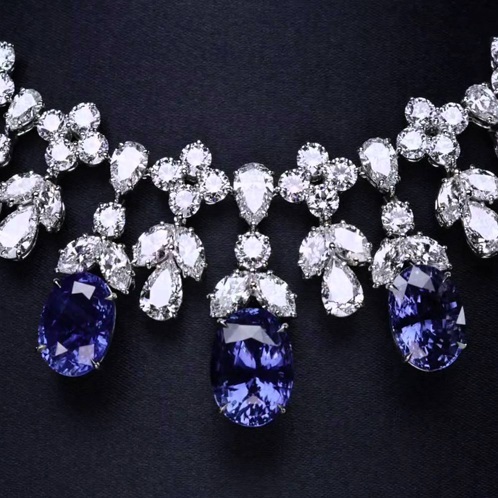 PMR specializes in purchasing diamonds, jewelry, gold, silver, platinum, watches, coins, flatware, antiques, and estates. At PMR we pay for all cuts, clarities, colors, and carats of diamonds. Unsure how much your diamonds are worth? 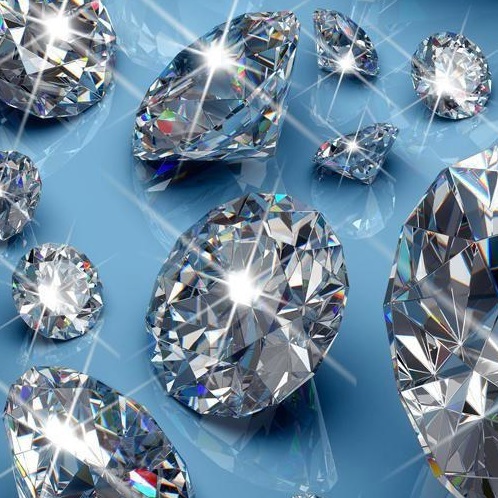 Bring your diamonds into PMR for a free appraisal and walk out the door with cash in your hand. We know that parting with sentimental jewelry can be difficult. By visiting PMR’s private appraisal/buying rooms, your transaction will be confidential and you can get the cash you need the same day. Gold is soft and it is often mixed with other metals when incorporated into jewelry. 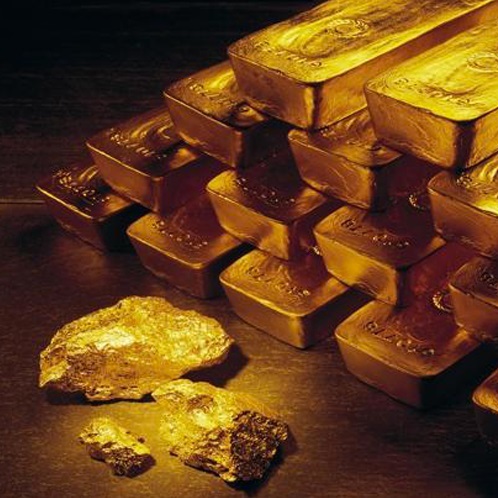 At PMR, we purchase all gold items, no matter the purity. PMR purchases a plethora of rare coins: American, Mexican, Canadian, and other foreign coin currencies. We are interested in any rare collectible coins that are made from precious metals like gold, silver, platinum, and more. 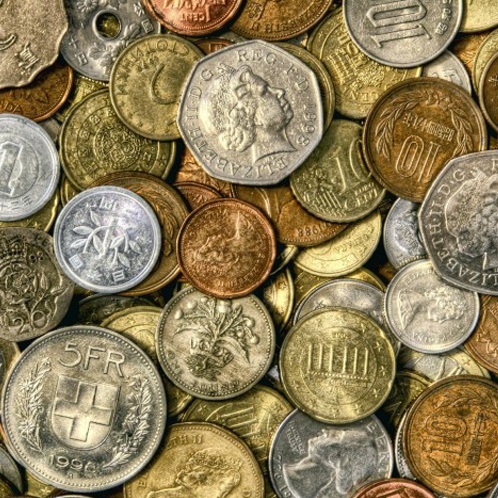 We will offer you on numismatic value as well, not just the metal contents. Come in today to see if you have a rare coin. 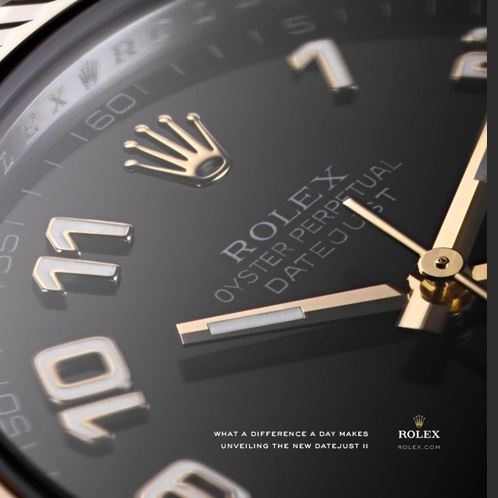 PMR buys watches made from precious metals including: gold, sterling silver, and platinum. PMR also purchases brand name and Swiss made watches.